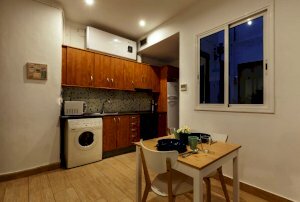 helpBarcelona provides a unique hosting service for long term and semi-long term stays in Barcelona. If you choose us as your hosting provider you will gain access to a whole world of services, events and activities to make you feel at home! 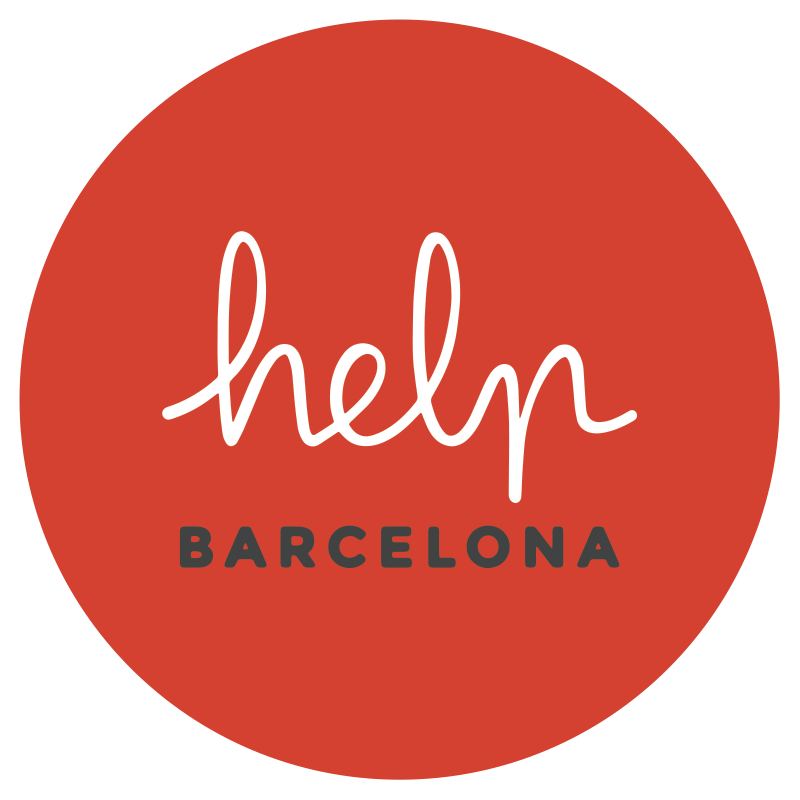 helpBarcelona is more than an agency for students and young professionals. Not only do we provide apartments for rental purposes, we support you through your whole stay from the moment you sign the contract until you go back home.  helpBarcelona works hard to make every room comfortable and clean and to make you happy in your new home. 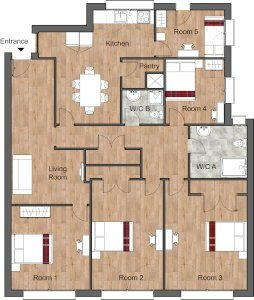 All of our flats are designed with the purpose of creating an atmosphere where privacy and social gatherings can thrive together.